Cash still reigns supreme in the UAE despite cash-on-delivery payments have fallen dramatically over recent years. E-commerce, however, is on the rise in Dubai, and digital payment methods continue to evolve, being widely adopted throughout the region. As smartphone penetration increases, more citizens have access to the internet and mobile banking and payment systems. Thus, the line between offline and online payments is more and more blurred. 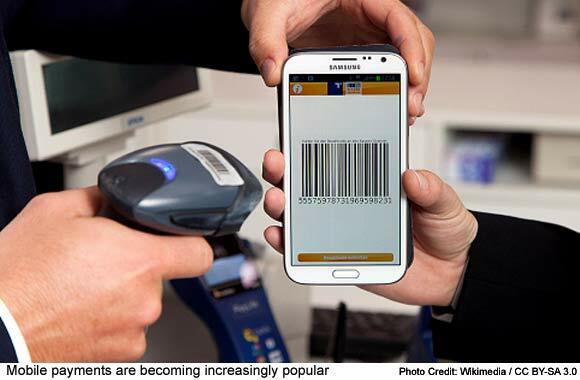 Should your business follow the trend and offer modern digital payment methods? Business owners should know that the transaction is the most basic and essential interaction a company can have with its customers. It's where the sale happens. So, if there are any problems or the customer cannot find or use their preferred payment method, there is a chance they will take their business elsewhere. You may believe that cash on delivery is the safest and most reliable way to take a payment, but the truth is it can often be the riskiest. Digital payments allow for your business to collect the payment in advance. It also shows the buyer's intent before you deliver the product. For the customer, digital payments make the transaction more convenient and secure. On top of this, many e-commerce models are incompatible with cash payments. Sales models such as drop-shipping increasingly function best with digital payments while other models may solely base on a subscription or on-demand services, both of which are most convenient with online payments. 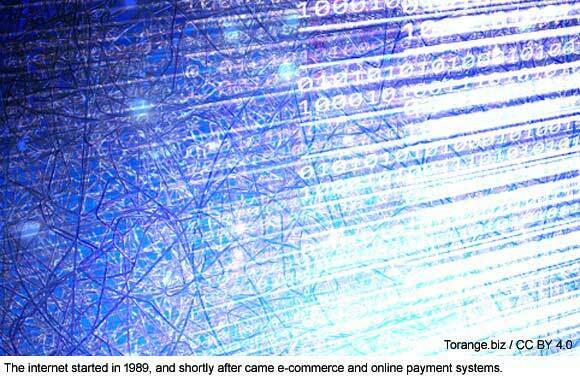 The internet started in 1989, and shortly after came e-commerce and online payment systems. Online payments have been evolving and changing since shortly after the internet as we know it started in 1989. In 1994, the first online banking system began, Stanford Federal Credit Union. That was the same year that Amazon launched, and by that time, a few pioneering companies, Pizza Hut being one, had already started taking online payments. By 1996, early e-payment systems were available to accommodate the e-commerce merchants who used the modern, albeit clunky payment systems to capitalize on the massive online market. Systems such as E-cash attempted to implement token currencies as electronic alternatives to cash while Google launched Google Checkout, complete with fraud protection and features such as store credit. It was 1998 when PayPal launched, and many other payment gateways followed. Online shopping and e-Wallets became more of the norm, and shoppers started to get used to the idea that they could make payments for goods and services online safely. 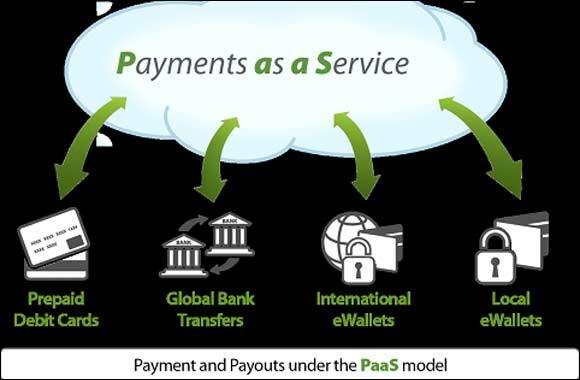 Fast forward to 2019, and payment gateways are now user-friendly and more secure than carrying cash. Customers can complete payments in only a few short steps via websites or apps, using any device that can connect to the internet. E-commerce companies, meanwhile, can accommodate customers using these gateways more easily. Modern online payment gateways, at least the reputable ones, provide a high level of encryption and security. That protects customer's funds and provides peace of mind. Companies such as e-commerce sites and online casinos offer multiple payment methods, each of which is known for being safe and secure. PayPal is still one of the most popular online payment gateways and known for being secure and free to set up, with reasonable fees. It supports 26 currencies, but unfortunately, the dirham (AED) is not one of them. That means that you will have to trade in other currencies like the USD when using PayPal, making it not the best choice for businesses in Dubai. Online shopping is big business. If your business has a website, and you can sell your goods or services online, you should already have an online payment system in place for your existing and potential customers. Even physical businesses should look to offer digital payment options, from contactless card payments to mobile payments. The future of digital payments is with online banking and mobile payments. It's where online and offline payments converge, driven by increasing accessibility of smartphones, banking apps and mobile payment systems. And it's happening right here in the UAE. A survey by Gemalto shows that 74 percent of UAE consumers use online and mobile banking. That gives consumers direct access to their funds as well as the ability to make instant transactions with any business that can provide the payment methods. Right now, the priority for banks seems to be with the installation of ATMs, but it's clear that digital banking is on the rise. Competing with the banks are mobile payment apps, such as Samsung Pay and Apple Pay. These apps allow consumers to pay right from their mobile, using money uploaded to their e-Wallets or out of their bank account and in-store for a cashless experience. In the USA, around half of retailers accept Apply Pay, yet in China, mobile transactions are even more popular, making up around $12.8 billion in payments every year. Popular mobile payment platform Alipay offers a wide range of financial services, including investment, insurance and credit. It's clear from these figures and from the general global trends that an increasing number of consumers have reduced their reliance on cash and instead use digital payments as a more convenient method. As well as paying for services online, customers are now using online banking and mobile payments. Business owners can respond by widening the payment options available, whether physical or online.